Netflix original thriller Dark premiered December 1, 2017. 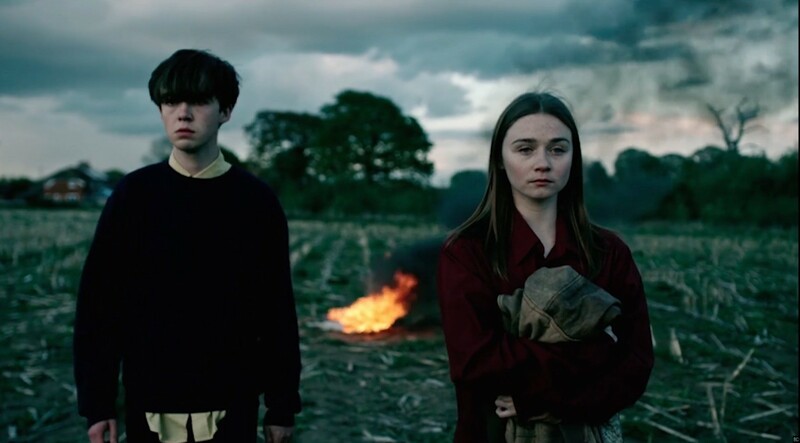 #Dark has been renewed for a second season. Discovery Channel original true-crime drama Manhunt: Unabomber concluded on September 12, 2017. #Manhunt season 2 has not been confirmed.